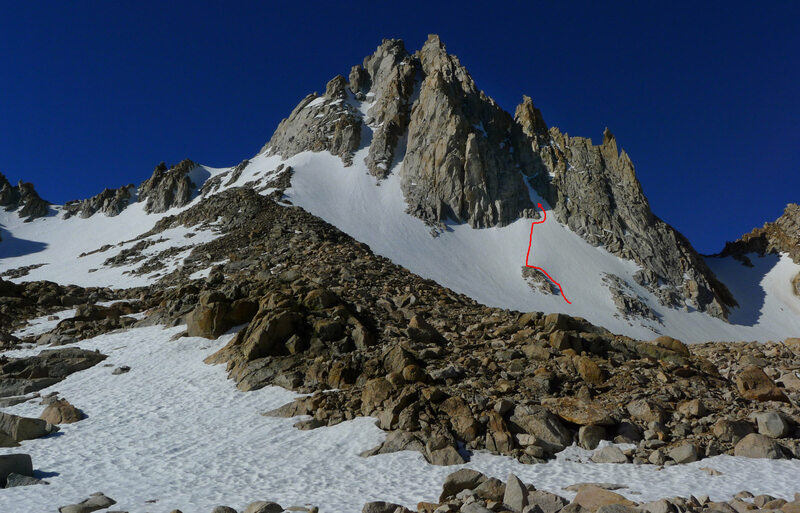 Notes: One of the best routes I've done. 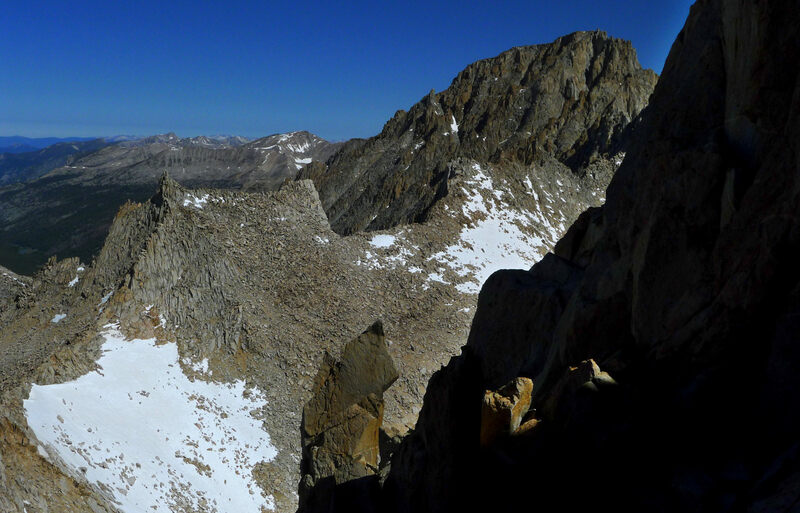 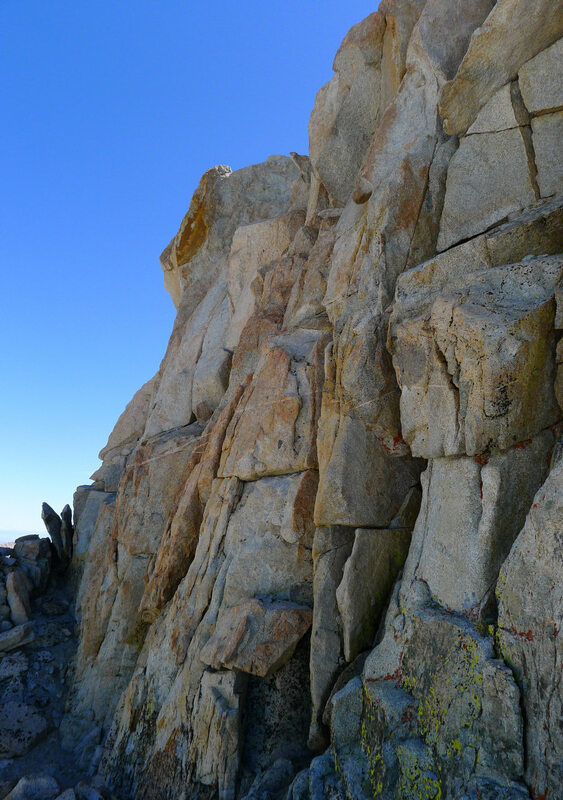 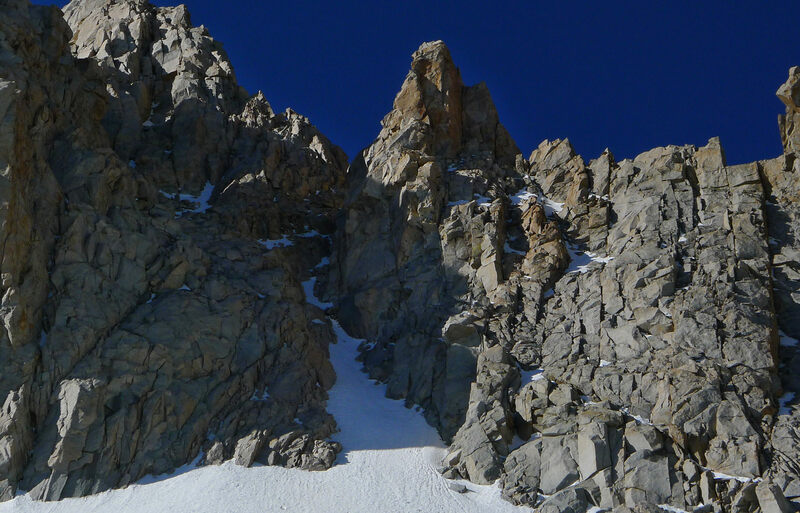 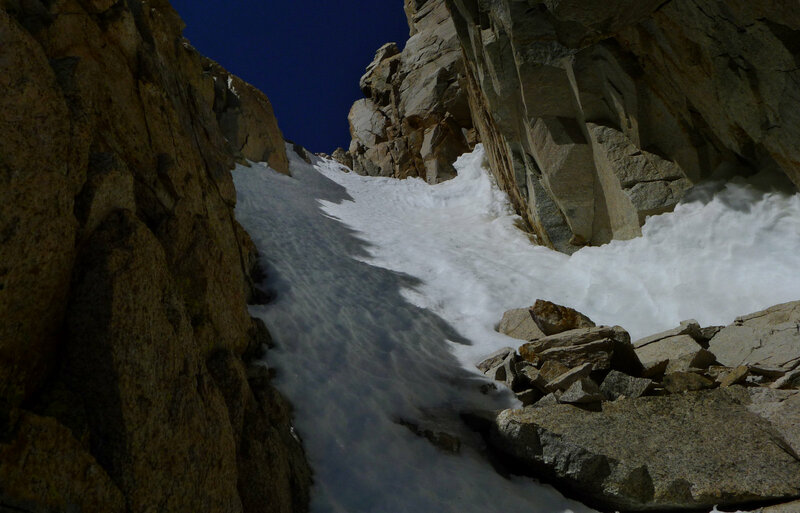 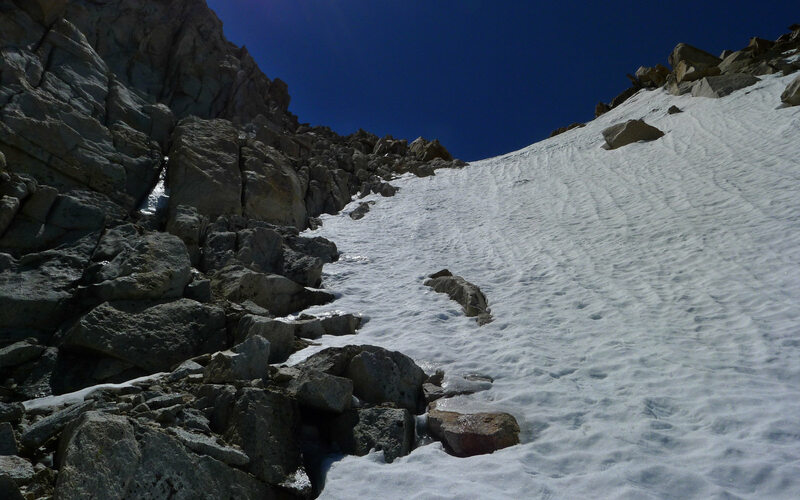 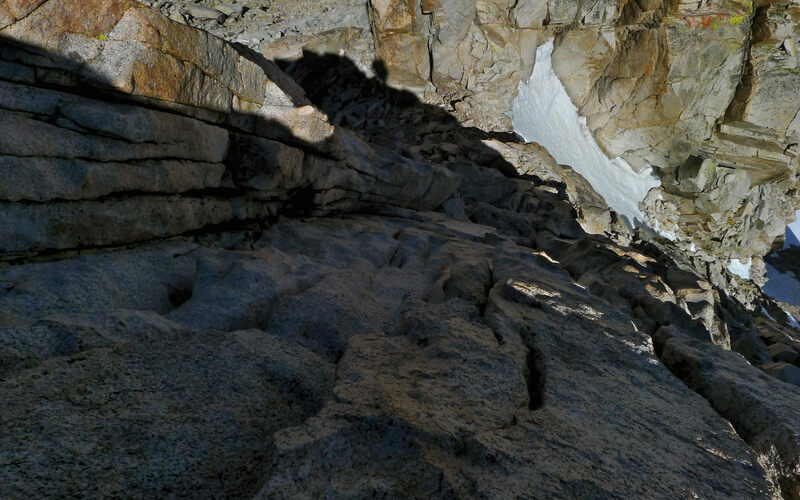 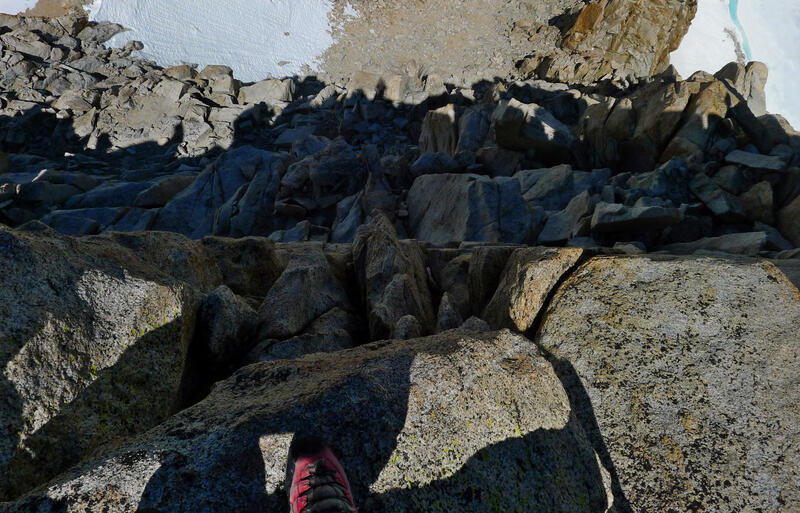 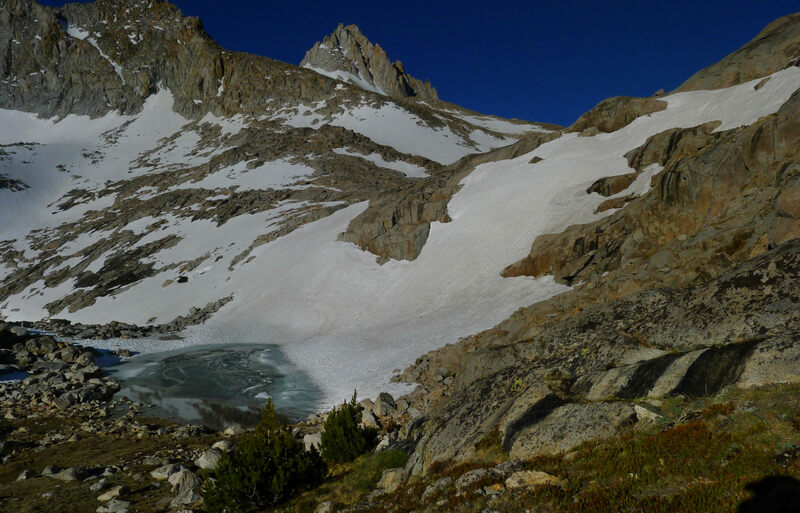 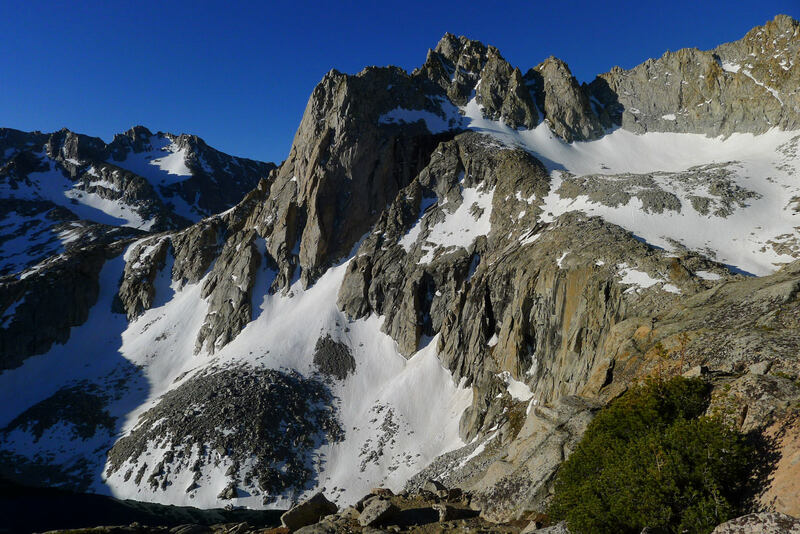 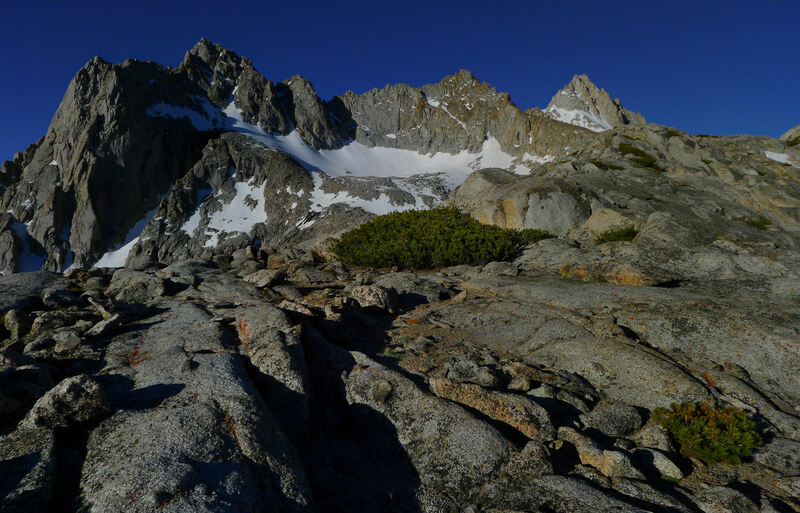 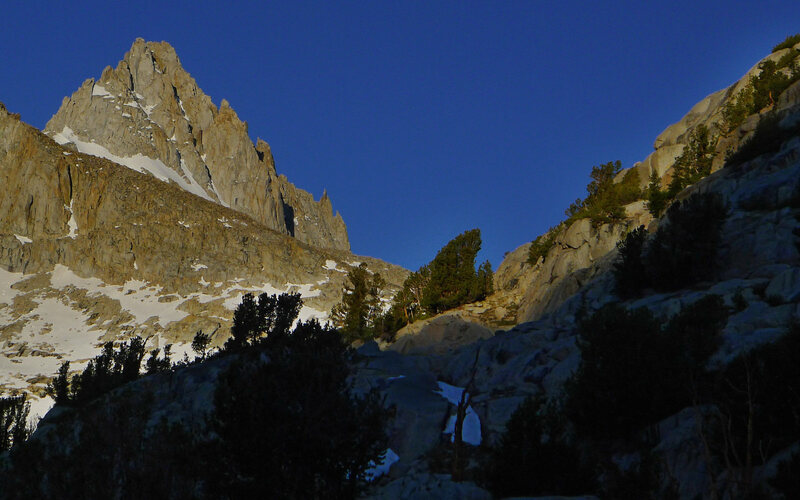 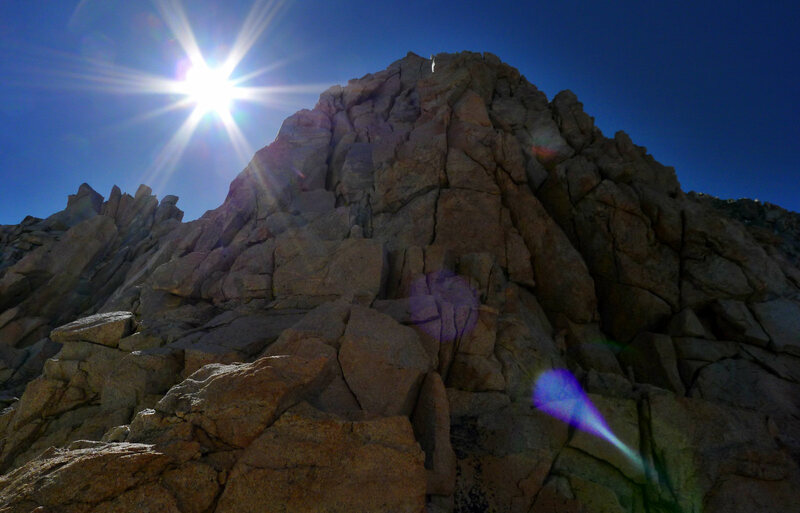 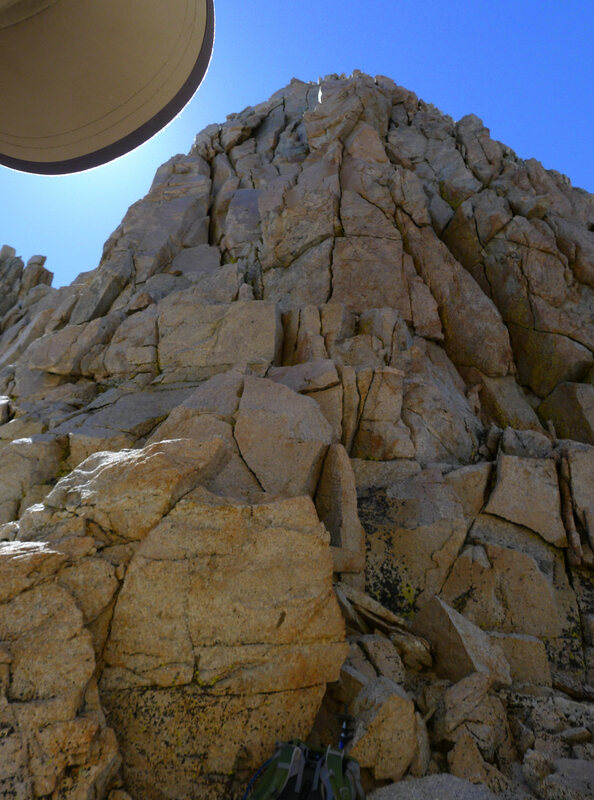 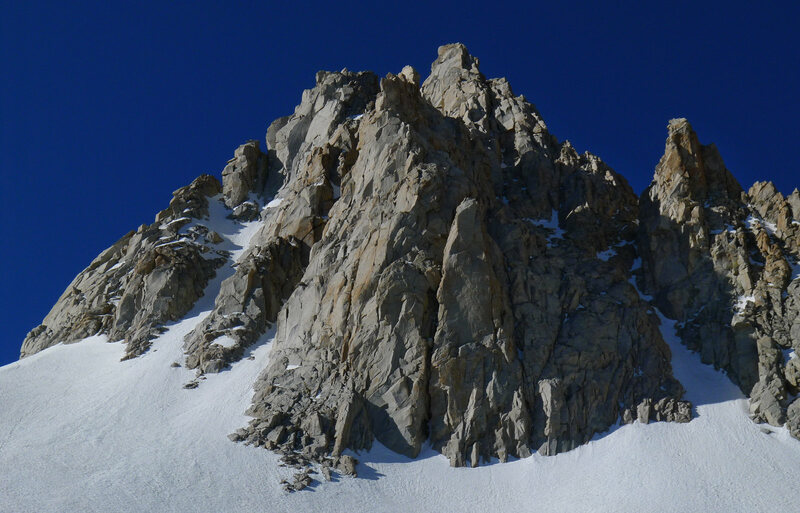 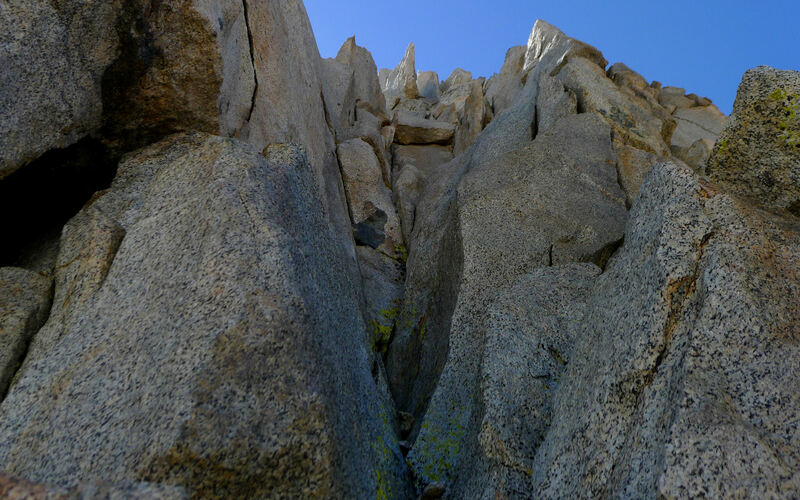 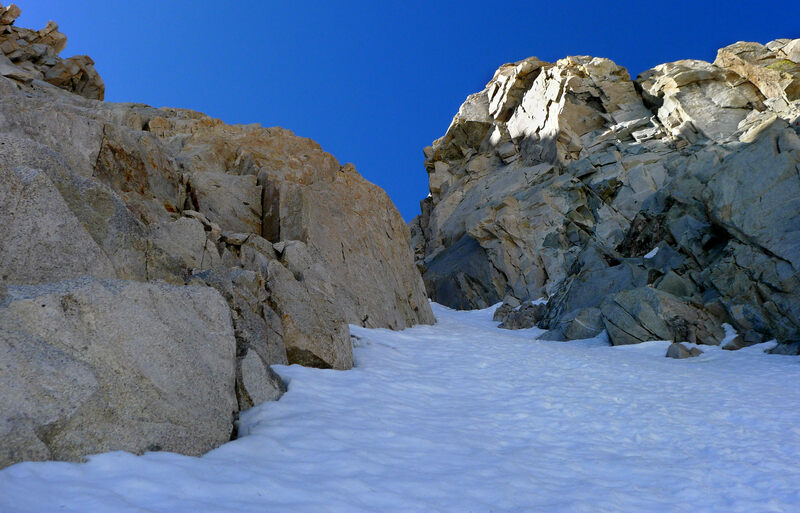 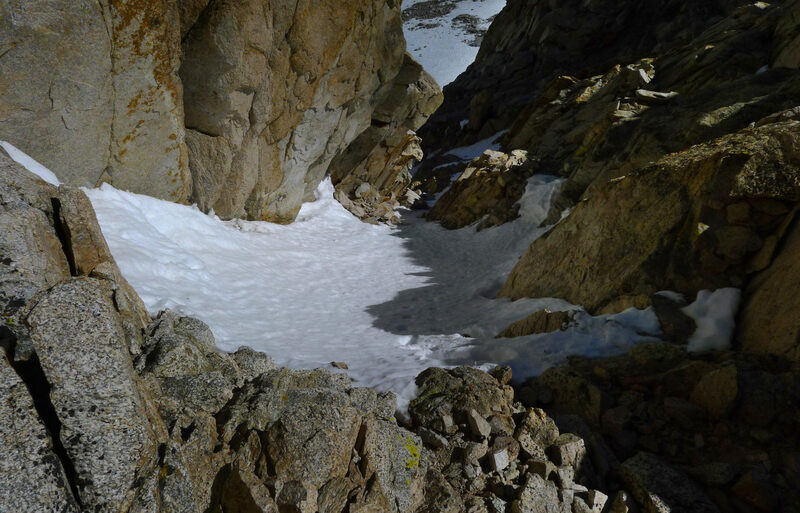 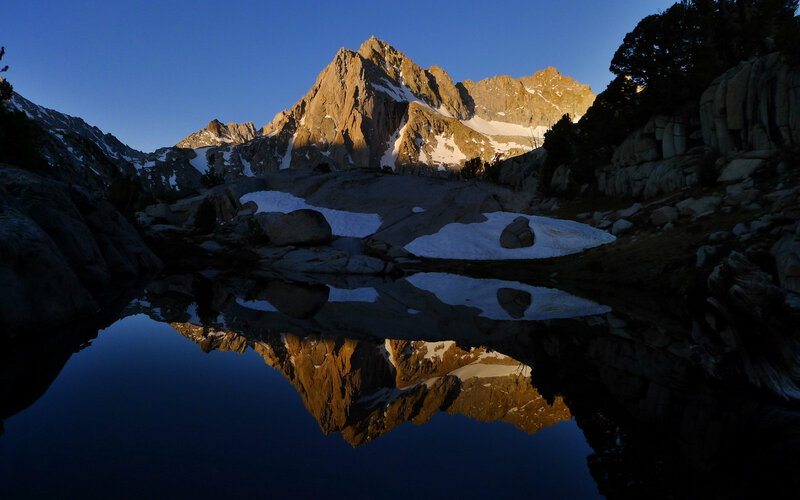 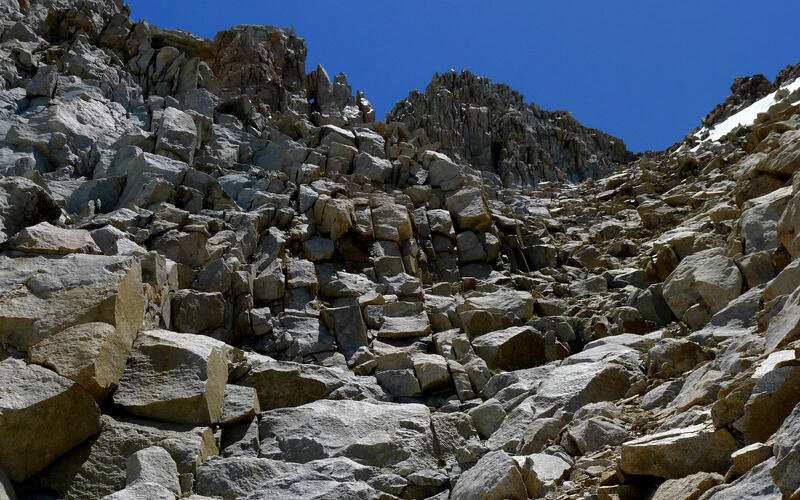 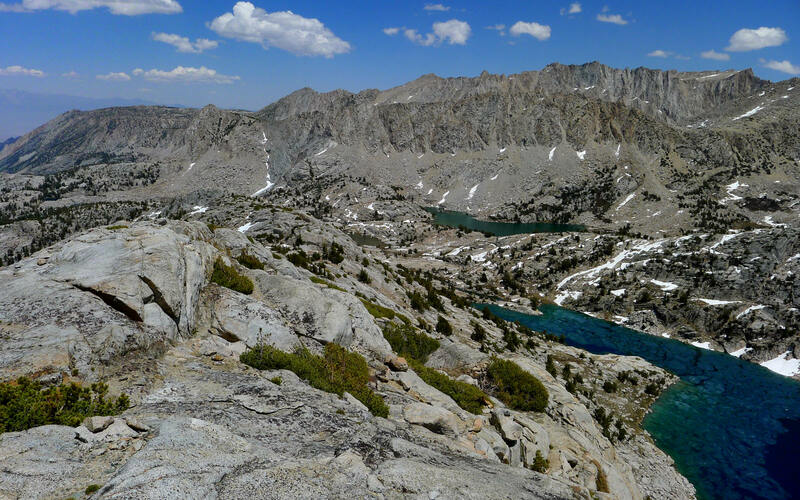 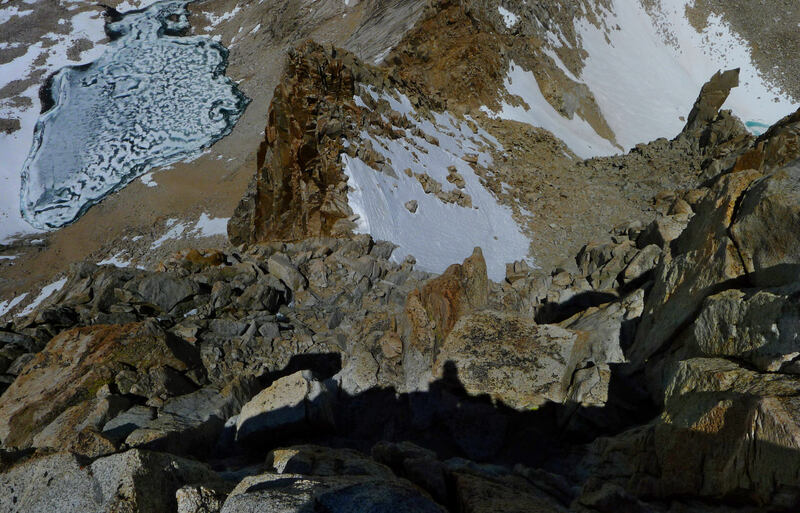 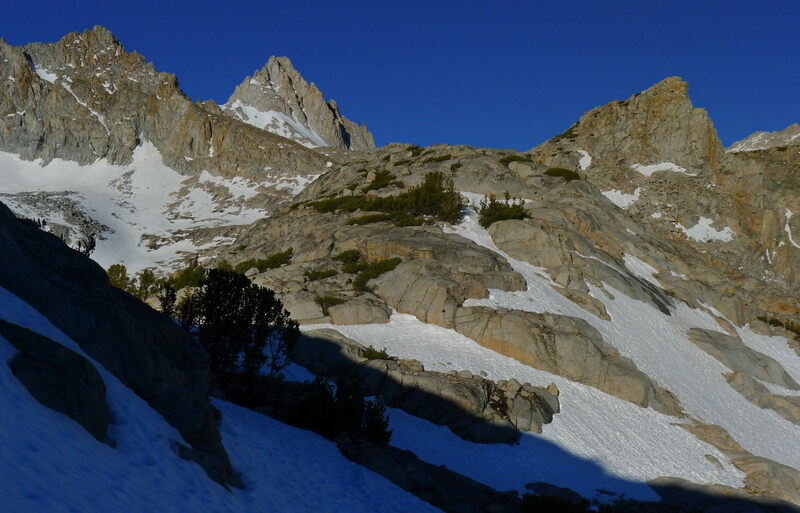 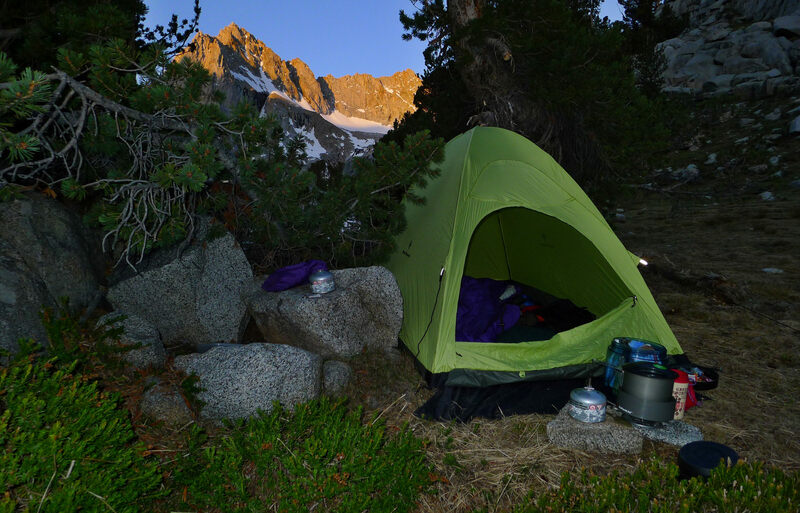 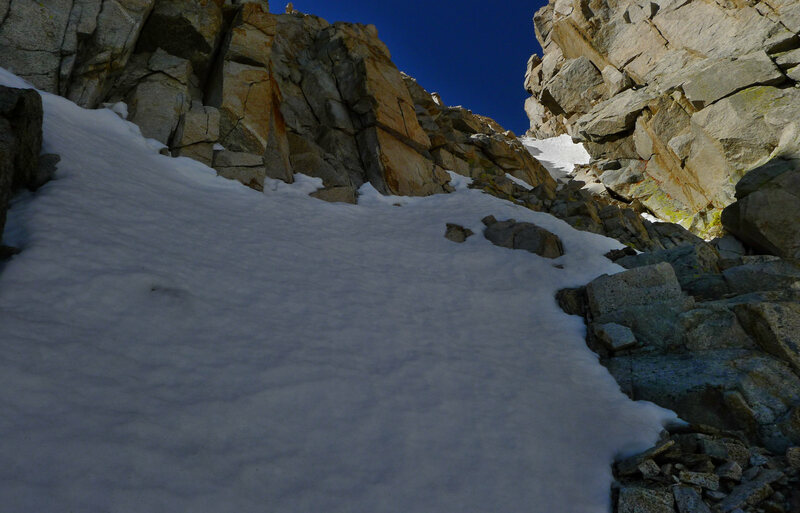 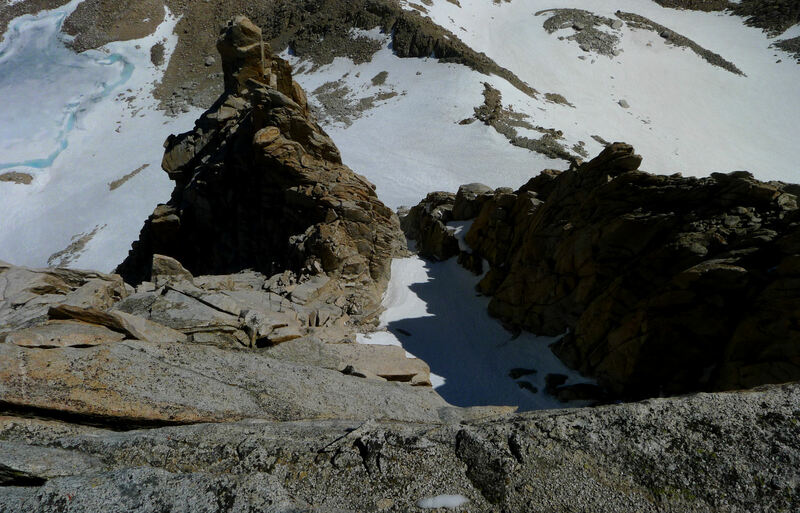 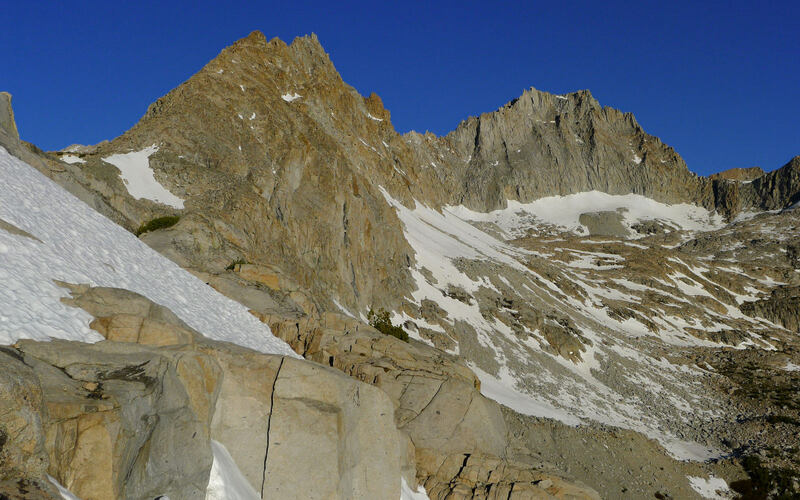 The couloir approach is spring only but gives the route a true alpine flavor. 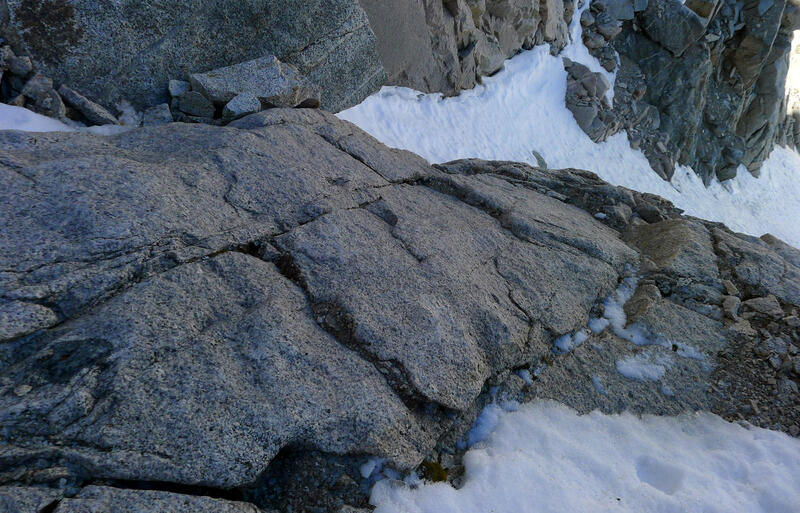 The rock finish is really good. 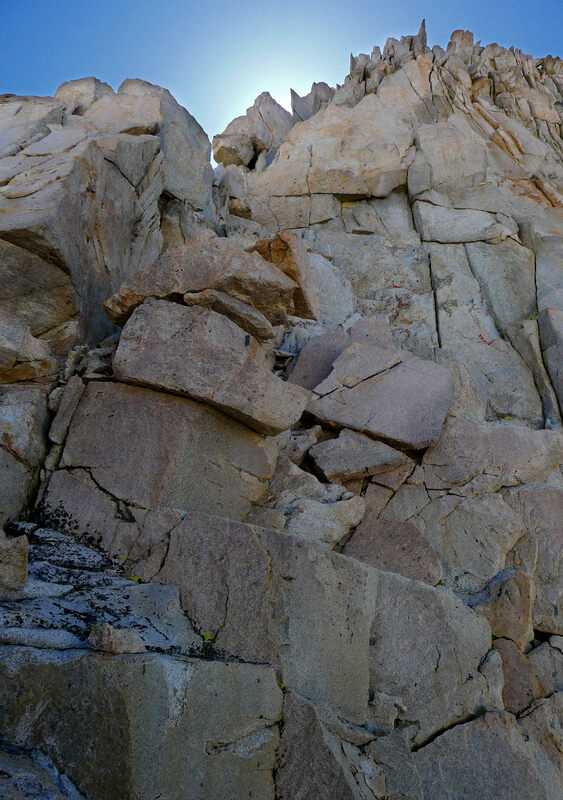 The quality excellent. 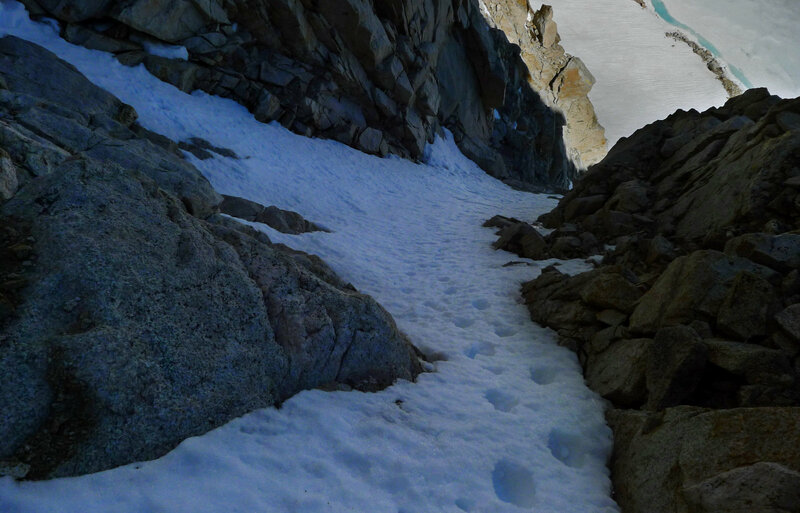 Descended the west side of the peak which seems alot more obvious.